Soil compaction1)Featured Image obtained from: Photos Public Domain; Dirt is a problem that all growers face. There are a huge variety of equipment for soil preparation, but the primary tillage implements are mouldboard ploughs, large discs and chisel ploughs. The mouldboard and large disc ploughs tend to produce a compacted hard layer just below the tilling depth. This compacted layer gets harder if the soil is tilled at the same depth over many years. 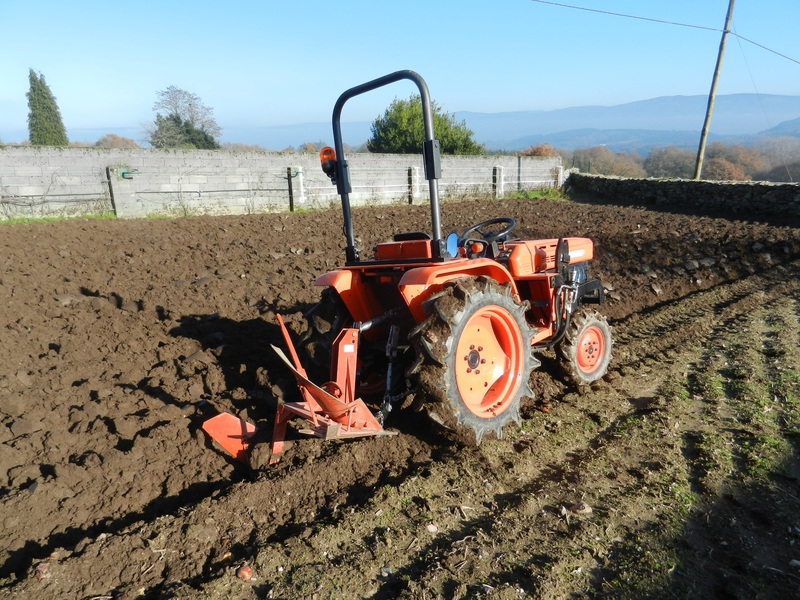 One way of preventing this compact layer is to use a variety of ploughs at varying depths. There are many secondary tillage implements available on the market. They are often combined with other types such as standard ploughs, planting implements and rakes. Be careful not to overuse discs. they tend to overtil the soil on the surface without reaching the deeper soil. A good idea is to dig holes at least a meter deep to evaluate the soil condition and structure. Soil preparation is expensive, especially now that fuel prices are so high. The machinery used for ploughing must be strong and inherently very heavy. The weight of the tractor contributes to the compaction problems. Widening the tires and adding more tires next to each other reduces the effect but does not solve the problem. 80% of compaction is done with the first pass. So driving over a field can already cause a problem. Don’t overinflate tires of tractors or implements. Floatation tyres may cause less compaction than normal size tires on a smaller tractor. Some type manufacturers suggest that radial tractor tyres may need to be inflated to only 6-8 psi (0.4 – 0.5 bar). It is found that lower tyre pressures has no significant effect on yields. Dual tires reduce the pressure on the soil surface, but twice the area is affected. Four wheel, single tyre drive is better than duals on two wheel drives. In addition, traction is improved because the rear tyre is running in a compacted track. The most expensive component of seedbed preparation is in equipment and labour. 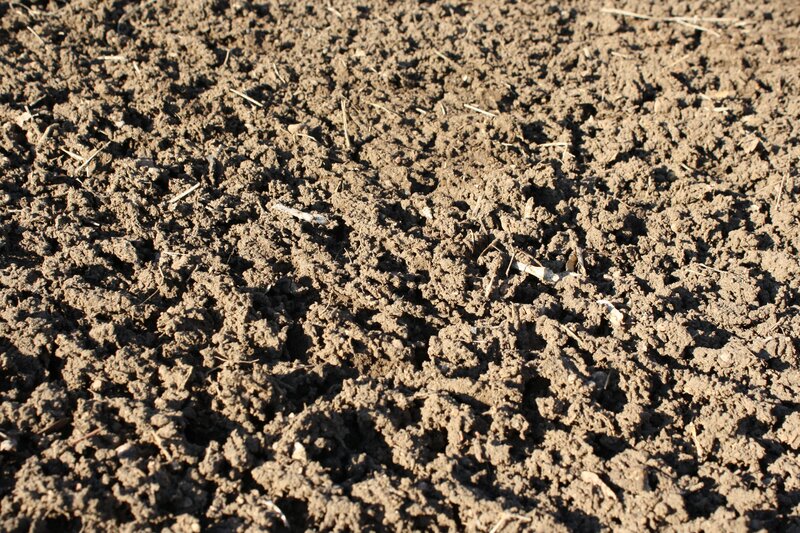 Poor seedbed preparation, including soil compaction, costs the grower in terms of lower yields and quality. 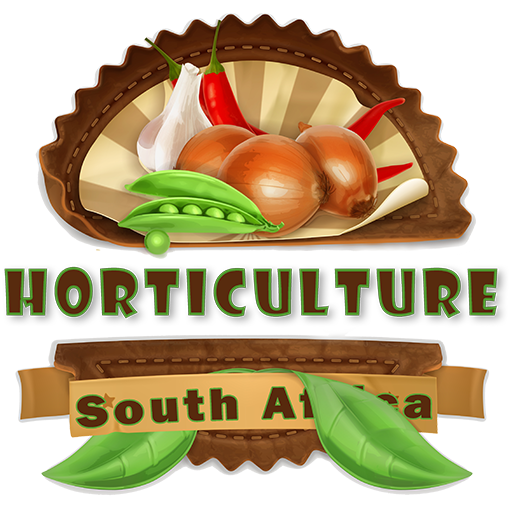 Weaker plants are also more susceptible to diseases and pest damage. Interesting that poorly managed soils, with low organic matter, are more difficult to prepare thus use more energy with each run. Compacted soils retain less water and the chance of water logging increases depending on the amount of rain fallen per hour. Compacted soils tend to show more erosion resulting in a loss of valuable nutrients and quality soil that is most often found on the surface. Reduce the amount of tillage. Try minimum or no-till practices if possible. It is successfully tested on wheat farms but does take many years to develop. Don’t till or drive over wet soil. Dry soil compacts less than wet soils. 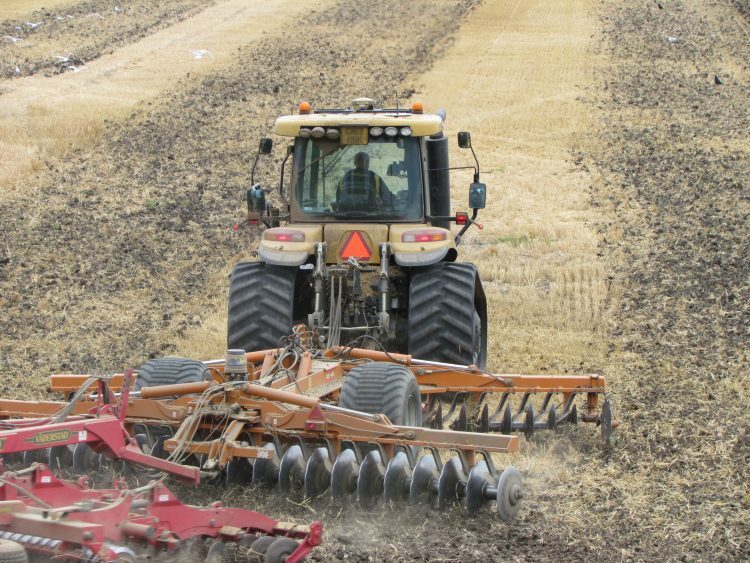 Use different tillage equipment throughout the season. Alternate between mouldboard plough and a chisel plough. Reduce trips over fields. Are all movements of vehicles on fields really required. Can you use wider equipment and is aerial spraying an option. Increase the organic matter of the soil. 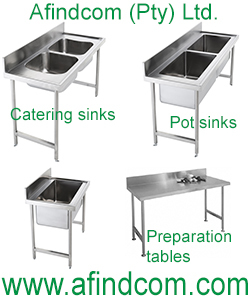 Use manure, cover crops, mushroom or municipal compost and rotate crops effectively. Try and use the lightest vehicles and equipment that is still effective. Improve drainage of both the surface and sub-surface. Soils warm faster in spring and allow more flexibility in crop management. These are just some tips and techniques that can be followed to reduce the risk of soil compaction. If short season crops are grown such as lettuce the effect of a compacted layer might not be that prominent, but when crops are grown with deep roots and longer growth seasons, the effect can be significant. The depth of the compaction layer is obviously also important. Shallow layers will affect more crops than deeper ones. An easy way to identify compaction layers is to look at depressed parts of the land when a lot of rain falls. If there is a buildup of water, there is likely to be a compaction layer in the whole land. The quicker the water builds up, the more extensive the compaction is over the whole prepared land.